When thinking of the word ‘passion’, one specific staff member comes to mind. In today’s blog, we would love to introduce Mr. Thomas Kolakowski. He has a burning passion for both teaching kids and music, which makes him perfect for his current position. He currently teaches Drumline, Percussion Ensemble and the Southlands Orchestra. 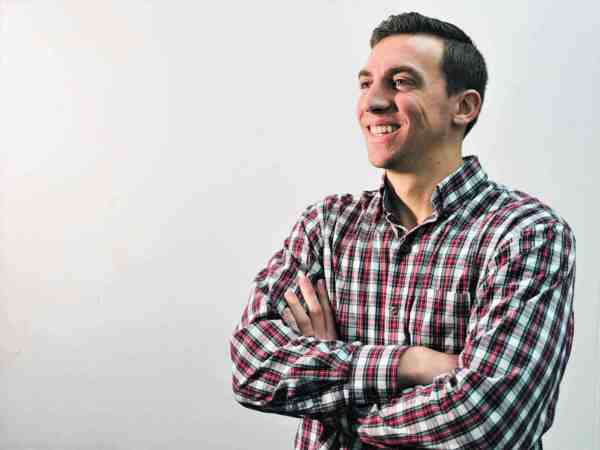 He is also the Assistant Director of Student Leadership Groups on campus. He found the Southlands family through a friend who used to teach here, and hasn’t looked back since he started. After meeting all the staff and his students, he quickly realized that what makes Southlands so unique is the amount of love each student receives. There’s a caring atmosphere over Southlands and it’s noticeable. One of his favorite memories here is when he was leading his drumline students through the Buckboard Parade. It was a great opportunity for the kids to perform and show off their skills. Mr. Kolakowski’s passion for his job is seen in the kid’s focus and results. He leads his classes with great vision and in return, receives extreme buy-in from his classes. 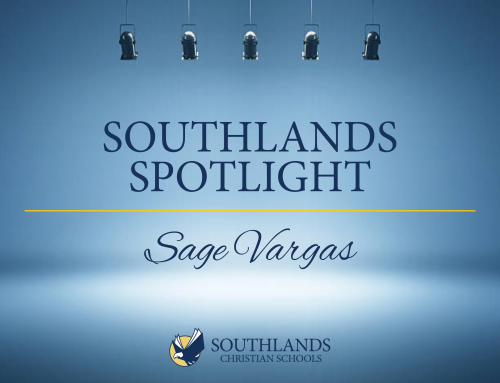 Alongside being passionate about both his students and music, he’s passionate about God. He uses his classroom time as an opportunity to share God’s love by listening to his students when they come to him with issues. He also makes it a point to talk about utilizing God’s gifts to impact others. If you see him on campus, make sure to give him a warm welcome!